Adapt is a one of a kind adaptogen formula created to support your peak state during demanding physical and mental performance helping you to endure physically, mentally, and emotionally. 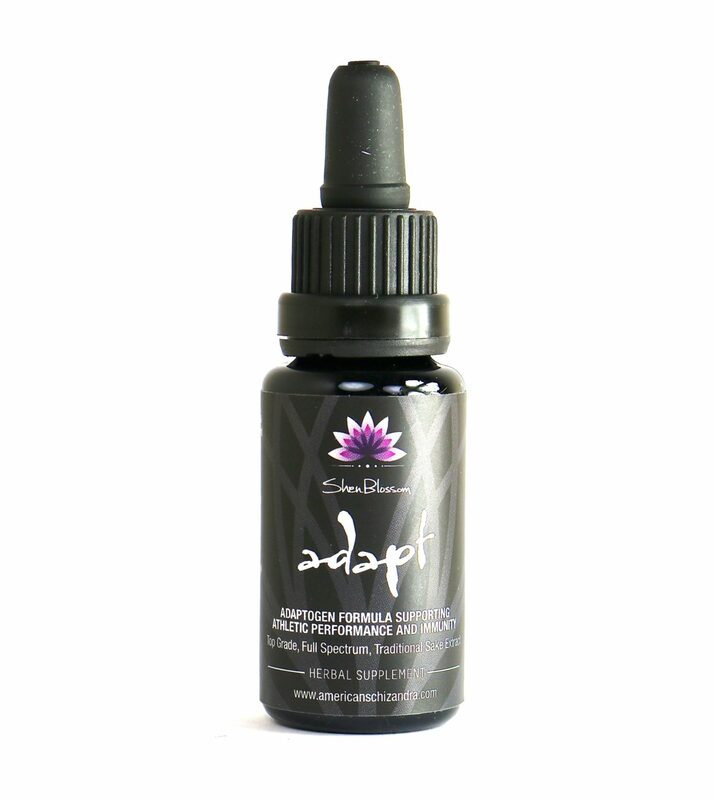 Adapt Features a proprietary blend of 16 different medicinal mushrooms, astragalus root, American schizandra, and our private reserve ginseng. Every day, our jobs, relationships, creative projects, and personal goals require our energy and focus. Often, if we have too many projects and responsibilities requiring our attention, it is easy to feel drained and less motivated to perform and achieve at a higher level in order to reach our goals. Adapt is a premium grade, broad spectrum adaptogen formula that helps us to remain adaptable to life's stressors, helping us to obtain and maintain balance and healthy energy levels. Adapt is not your average extract. Adapt is created using traditional techniques using time, nature, and the highest quality, hand selected herbs. Whether you are talking about a master chef preparing a culinary masterpiece, or a master herbalist formulating with a high level of specificity and expertise, it is all about the quality of the materials you are working with and the consciousness of how it is assembled. 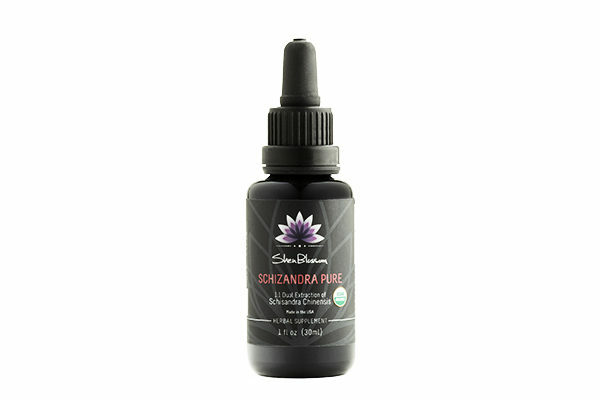 Pair these with an understanding of the synergy and functionality of the ingredients and you have an extract that produces an authentic experience, honoring the medicine these plant botanics have to offer. Like all Shen Blossom formulas, Adapt is balanced from a 5 element perspective, supporting the body systems as a whole, and is created in small batches. This formula is something you simply have to experience to appreciate. Cold Water Sake Extract- The base of this extract is a traditionally fermented, hand-stirred sake. 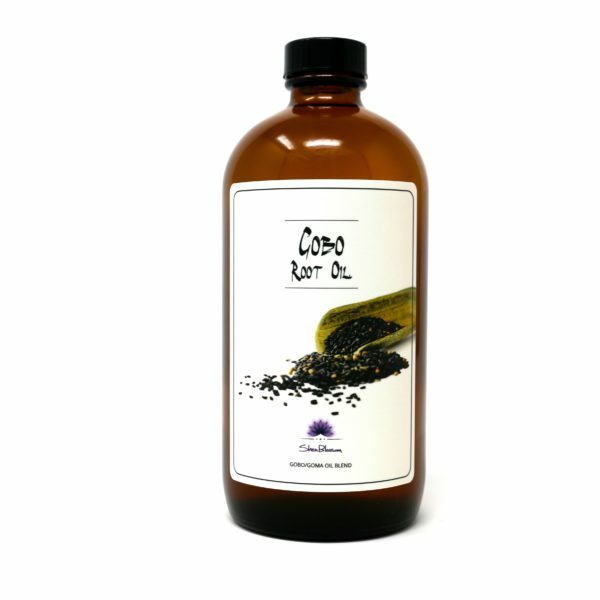 This provides a smooth taste and allows the herbs and the alcohol to go through a maturation process, becoming better and more potent with time. Because this is a living alcohol, it is highly structured and is able to preserve the integrity and essence of the herbs. 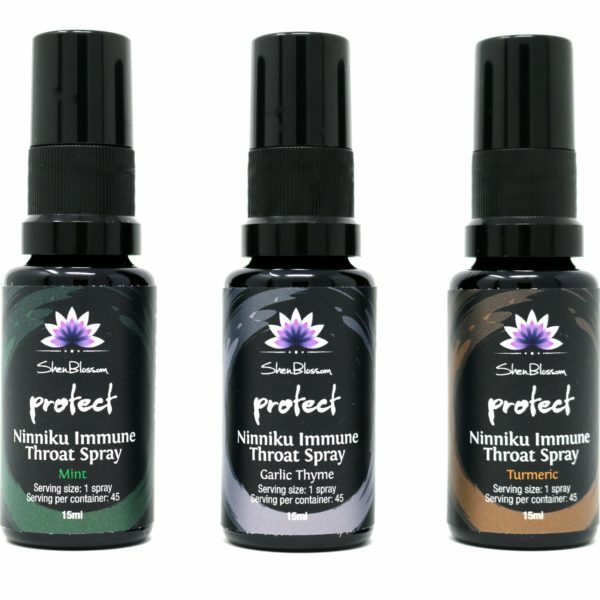 This results in a unique application that delivers the energetic signatures and properties that you would expect from a homeopathic remedy, with the full spectrum potency and efficacy of a concentrated herbal extract. Highest Quality Wild-Crafted Herbs- The Adapt formula contains a proprietary blend of 16 different medicinal mushrooms, huang qi gen, American schizandra berries, and our Private Reserve mature ginseng that is mindfully harvested and traditionally cured. This formula makes our premium grade ginseng readily available for daily use when our Root Tincture is unavailable. All of the herbs, with the exception of our schizandra, are wild harvested. 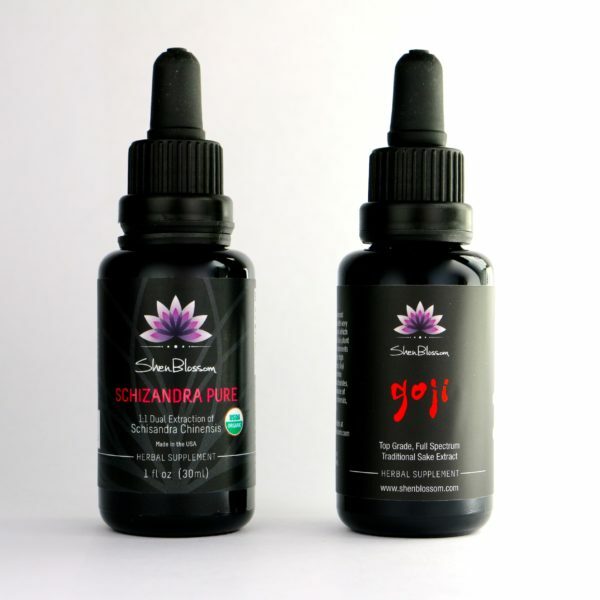 They all are hand-selected with respect, and prepared with their energetic and healing properties in mind. All herbs in Adpat are never exposed to any manmade chemical agents and they are harvested in away that does not disturb the balance of our ecosystem. Synergistic Functionality- Give 10 chefs the same ingredients to work with, and you will get 10 different-tasting dishes, each with their own unique user experience. To achieve specific results, you need to have specific ingredients, prepared in a specific way, using specific timing. 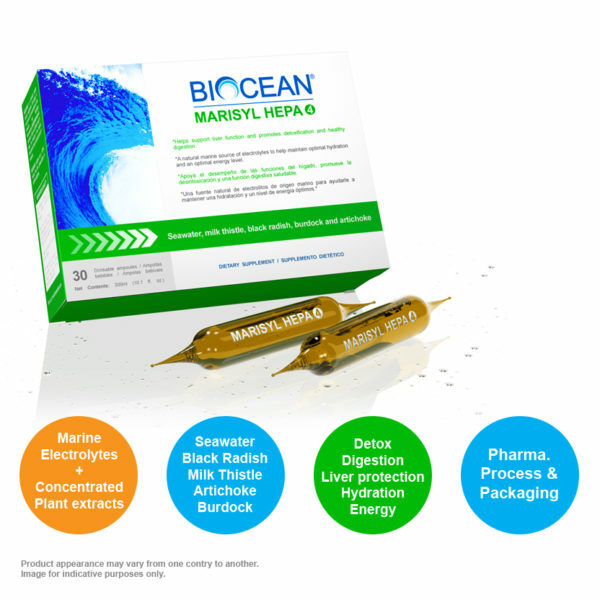 Adapt is created with the utmost care with an understanding of the plants chemistry and formula synergy so the full spectrum healing properties can be expressed. In nature, fungi (which is the organism that produces fruiting body mushrooms as part of its reproductive cycle) is responsible for the planetary ecosystem as we know it. In the early days of the planet, fungi was responsible for creating the biodiversity of the plant and animal life as we know it today. Fungi was able to transport water and nutrients over vast distances creating the top soil, which was the fertile ground that supported plants and more complex organisms, effectively supporting all life on the planet. Mushrooms happen to provide tremendous benefits to the human body by working on our immune system, nervous system, cardiovascular system, detoxification pathways, and our emotional and mental states. We process each of the 16 wild harvested medicinal mushrooms in your Adapt formula in different ways to optimize the extraction of nutrients depending on what is required to unlock the full spectrum expression of a particular mushroom. This process could include a combination of , steaming, micro-fermentation, hot water extraction, sake extraction, maceration, shredding, cold water sake extracting depending on the particular mushroom. 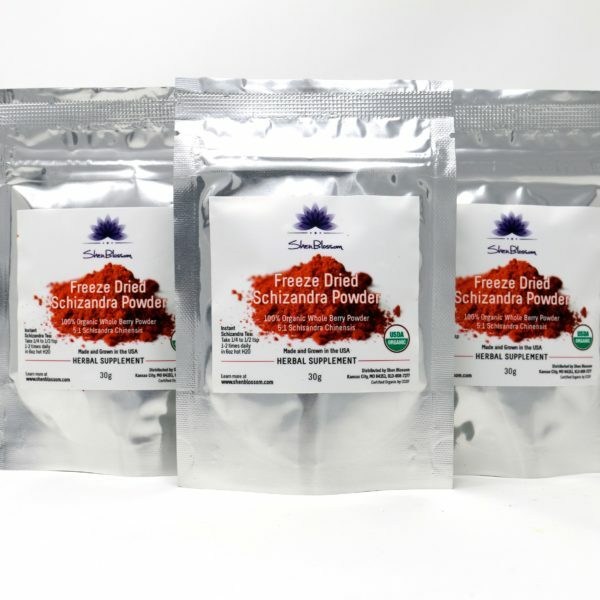 Just like people, all mushrooms are different and by transforming them individually, their qualities and healing benefits are naturally preserved which in turn will yield the most therapeutic value when compared to common water/ethanol extracts. 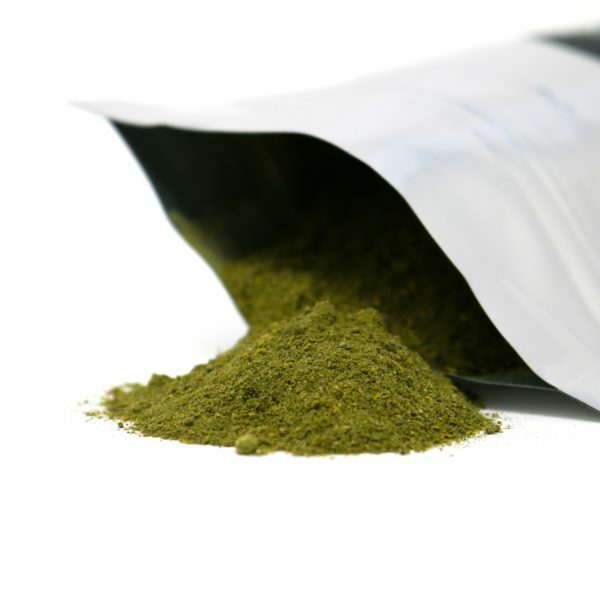 We help support the direction of the mushrooms in our Adapt formula with premium grade adaptogens such as wild ginseng, mature astragalus root, and schizandra berry to create a comprehensive formula that truly helps one to adapt and become stronger during times of stress and mental/physical exertion. Adapt is your go daily formula for longevity, stress, mental performance, and athletic enhancement. Instructions: Take 10 drops 2 times daily for a tonic, accumulative affect. For athletes using our formula as a nootropic and for performance support we recommend taking 10 drops under the tongue 5 times daily. Agreed, Dave. Worth every penny. This stuff is POTENT! I have to watch how much I take because I am ZINGING ALL DAY! This stuff definitely gives me an edge and it’s PERFECT before a workout or Yoga. Yet another favorite of mine that Brandon formulated and sourced. Lovely, absolutely lovely. Powerful and not over stimulating. I handle 3 jobs and am taking 2 post grad. courses. Certainly am exposed to all sorts of challenges to my health on a daily basis. This product will stay in my medicine bag. Its’ that good. I am very happy with it and will order more soon. Am healthy and able to maneuver with the flow on Adapt! So hope this stays in stock. I do not ever want to run out of this. I keep it in my bag so I have it on hand. I like how it makes me feel. I really appreciate everything that Brandon formulates. I get strength from this when training with heavy kettlebells, I definitely notice the difference! Also, I took it once during a softball game and hit a ball for a home run at least 15 ft. further than I ever have! This is an absolutely phenomenal product! I take it daily for health and wellness. I’ve noticed that my stamina in sports is noticeably longer and this is the only thing I have added to my daily diet. It also has the medicinal mushrooms that optimize my immune system to keep me from getting sick. I cant recommend this product enough. Fantastic formulation Brandon! Love. It’s actually quite tasty, the formula is very well done. As someone who has too many years of over consumption of caffeine, I am happy to lean on this product to nurse my adrenals back to health.